Fourth row: Barry Cattanach, Norman Kelman, Kevin Priestley, Brian Hudson, George Robertson, Kevin Ross, Munro Cross, Richard Dineene. 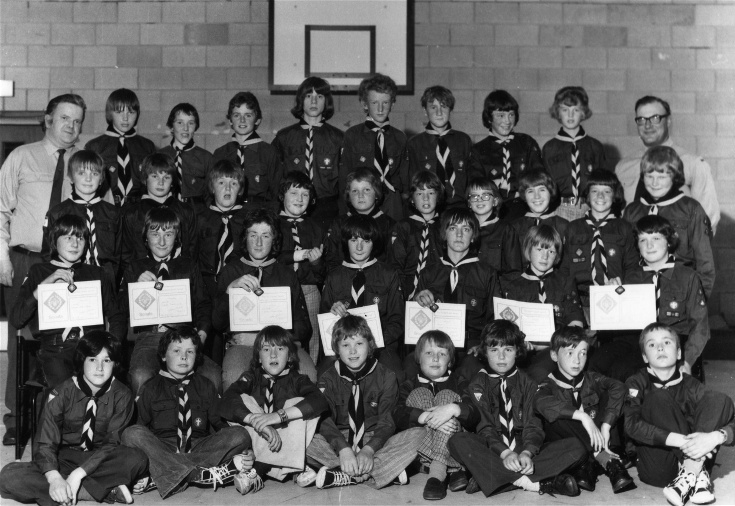 What a gppd looking group of boys, slim and alert, especially the one second in third row. Happy, good looking teachers also.